The crisp autumn breezes and reemergence of everything pumpkin-flavored makes us think that it’s the perfect time for an All About Advertising Law seasonal refresher. Today’s topic: how far liability can extend in false advertising actions. Exactly who can be held responsible for a particular advertisement? These days it seems like practically everyone, except perhaps the viewer. We all know that a company which makes claims about its product directly is open to enforcement from the FTC, but what about other parties involved in creating the advertisement — like a product’s spokesperson, an advertising agency, the inventor, a product’s endorser and the producers of a commercial? It may surprise you to know that the FTC and courts have extended liability on this issue as far as the harvest moon. Generally speaking, any party involved in the “creation” of a marketing claim is open to liability regardless of the primary source of the product’s advertisement. This means that many parties (including producers, endorsers, advertising agencies, companies that review and approve distributor advertising and product inventors) have been held liable under the theory that they were involved in the creation of the advertisement. For example, in the Porter & Dietsch case, a drug store retailer was held liable for false claims about a diet pill, even though the retailer had no involvement in generating the advertisement itself. Instead, the diet pill manufacturer provided the marketing materials to the retailer and the retailer simply disseminated the ads in its own name. The retailer in Porter argued that it was exempt from liability because it did not play any role in the development of the advertisements, but the court found that once the retailer actively involved itself in the promotion of the product, it had a meaningful opportunity to evaluate the appropriateness of any advertising claim. As a result, the retailer was liable under Section 5. Catalogues, shopping networks and affiliate marketers have also taken a hit on the theory that they rebroadcast claims (made by the original advertiser) in order to sell the product. In its complaint against Nu Skin International, the FTC alleged that a multilevel marketing company was liable for false advertising because it “condoned and approved” misleading advertising materials disseminated by its distributors. In FTC v. Chinery, the FTC argued that a licensor was liable because its review of the advertising materials could have given it requisite knowledge of misleading claims. For catalogue companies, the Sharper Image was held strictly liable for unsubstantiated claims of items (including an exercise device and dietary supplement) sold in its catalogues. And the list goes on. 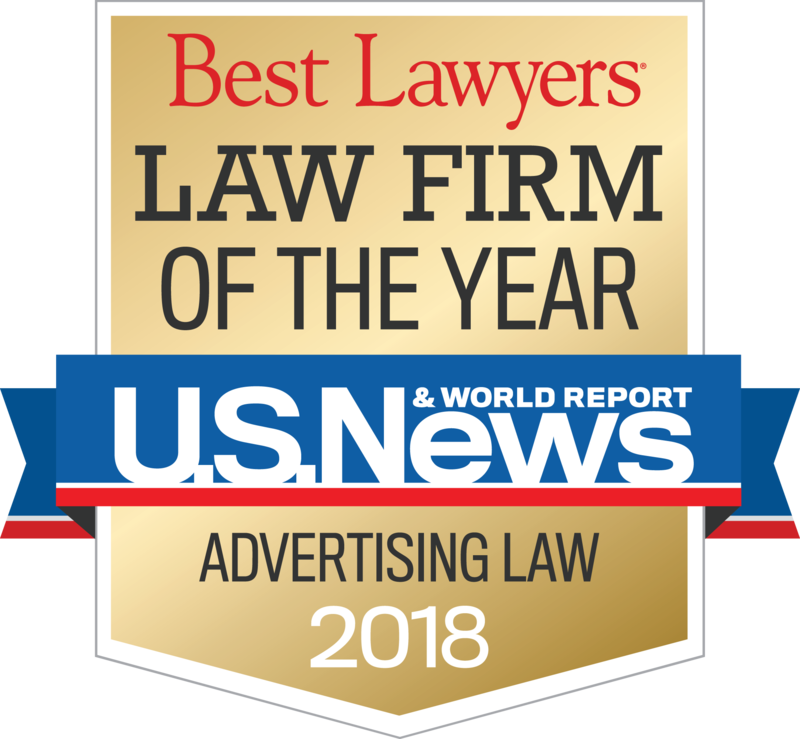 For advertising agencies, there is also potential strict liability for claims, as well as a “knew or should have known” standard for substantiation. As applied to producers, the FTC in Fitness Brands held an infomercial producer liable for deceptive claims made for a weight loss system. Spokespeople can also be held liable as an active participant in the advertising if they knew or had reason to know that the claims they are rebroadcasting were false. You may be wondering how entities aside from the advertiser can protect themselves from this kind of liability. An indemnification agreement can be one risk limitation strategy, but it will not protect a company from FTC scrutiny. A better approach is to exercise caution with any product claim and to always make a good faith attempt to request and review substantiation materials before you publish, advertise, distribute or sell a particular product. The FTC has indicated that it’s better to have made an attempt (even if it’s flawed effort) to review substantiation materials than to never have asked for the materials at all. So when it comes to liability for false advertising claims, don’t get caught in the seasonal cold: it’s best to exercise caution at every stage of ad distribution.